On our second interview in our series, Pam Stanton shares with us how she got started in Project Management. She also gives us great tips on how to start a career in Project Management, how to implement Project Management ideas in small business and in our personal lives. 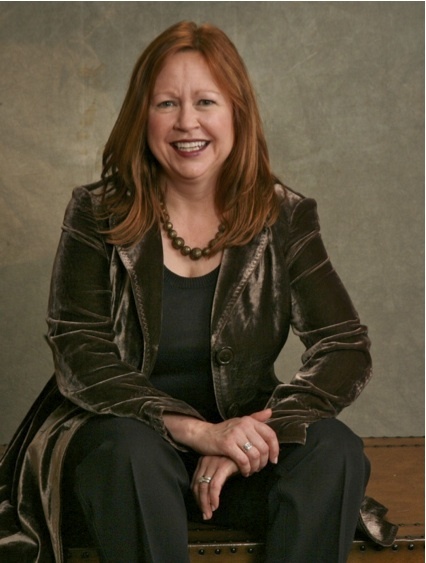 Pam Stanton is an author, speaker, and consultant with 20+ years of project leadership experience. 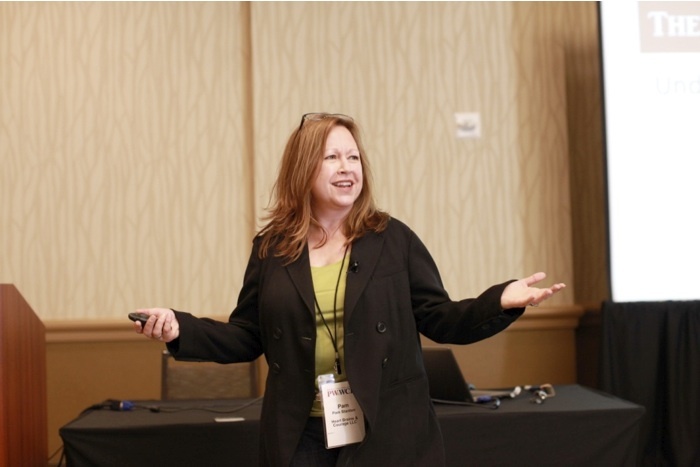 She specializes in the impact of group dynamics on project outcomes– or as she puts it, “The Human Part of the Gantt Chart.” Her recent book The Project Whisperer chronicles two decades of insight into the human element of project success. Ms. Stanton was born and raised in New Jersey, USA, and graduated from Yale University with a Bachelor’s degree in Psychobiology. Her career includes leadership positions at Johnson & Johnson, Integrated Computer Management, MARC Inc., Prudential Insurance, and United Way. As a consultant, she has also worked in dozens of other business environments. Cesar: Pam, first off, thanks for joining us here on Project Management for the Masses. Can you tell us how you got started in Project Management? Pam: I’m pretty sure I was born a project manager. The first story I tell in my book The Project Whisperer is about organizing my 6th grade team to deliver a play about Julius Caesar. I’ve always taken great pleasure in bringing out the best in people, and leveraging their innate talents to deliver something larger than any individual could accomplish alone. As my career developed, it became clear that I had a knack for organizing groups to deliver, and thus I was often asked to manage projects, without realizing that’s what I was doing. My first real title of “Project Manager” came at a small IT consulting firm where I solidified my perspective that delivering successfully is really all about the people, not the process. Cesar: What advice can you give to those planning to start a career in Project Management? Pam: Realize that the title “Project Manager” is a misnomer; you are a leader of people, no matter how junior you may be in the company. Precious humans are entrusted to your care for a period of time, usually with their careers at stake. Learn about the tools of the trade, for sure, but always focus on what the individuals and the team need to move forward, and then serve up process and tools that help. Following methodology for the sake of methodology, just to “check to box”, is an energy drain. Pam Stanton, "The Project Whisperer"
Cesar: What is the most valuable PM concept/technique one can use in their small business? Pam: Open communication. It sounds easy, but can be very difficult in the context of politics, individual agendas, or organizational bureaucracy. I’ve had great success with straightforward communication at all levels. Throughout a project, there are many decisions and choices to be made. Structuring information for rational decision-making is a great value that project managers can add to the communication process. Cesar: Do you bring any Project Management concepts/techniques to your personal life? How do you implement them? Pam: Always! I believe that my success in Project Management arises out of my approach to life in general. I start out by defining the desired end state and then keep moving toward it, with the understanding that it may flex or change along the way as I discover new information. The main thing I do is never accept an obstacle as a block. It’s simply something to overcome on the journey. Cesar: What tools or resources can you recommend to the Project Manager wannabe? Pam: Learn the basic tools and processes so that you can have a common language with other PMs, and don’t have to reinvent the wheel, so to speak. The PMI (Project Management Institute) is a good overall starting place for readings and educational opportunities. At the same time, however, study leadership skills such as team motivation, communication, presentation skills, negotiations, and conflict resolution. These leadership tools are what will make or break your career as a great Project Manager. Cesar: Pam, thank you so much for answering some of my questions and for being with us today.